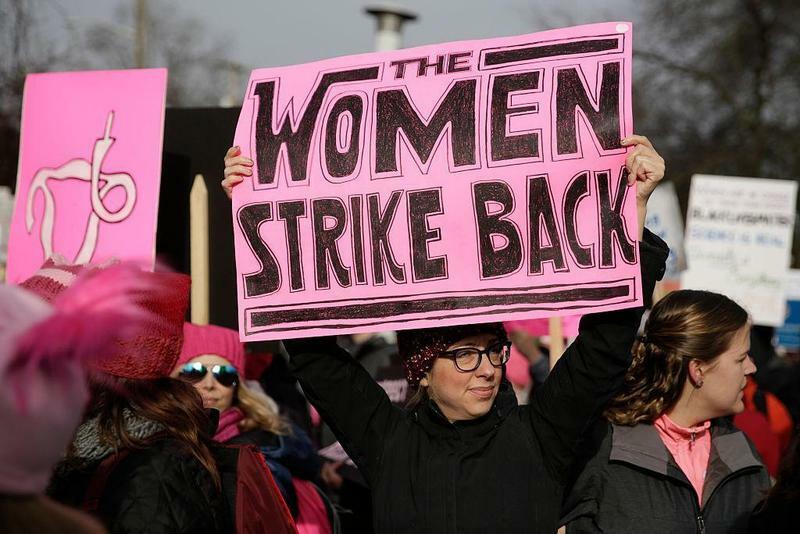 Today is the Women’s Strike. Its goal is to show the world what it would be like if suddenly, women stopped doing all the things women do. It’s supposed to be momentous and groundbreaking and truly eye-opening. For many of us women, it will be just another day where women do the heavy lifting in our invisible way. It will be just another day of caring for others before we care for ourselves. It will be just another day of laundry and dishes and carpool; of errands and meals and staying up too late and getting up too early. And coffee. Lots of coffee. The work we do outside of our work, the jobs we have that don’t pay us in dollars, are the jobs we can’t strike. They are the jobs that people who can’t do for themselves count on us to do. Being able to take a day off from those jobs - that necessary work - is not possible for most of us, and if it is, it’s because we can afford to pay someone else (usually a woman) to do for us. That’s not striking, that’s privilege. For the majority of women, our work is invisible. The only people who would notice if we didn’t do it are the people who would suffer if we didn’t do it. Our children, our elderly parents, our pets. The people who are supposed to notice, who the strike is FOR, will remain blind to our responsibilities, just like they always have been. This strike, this “day without women” is noble and important in theory, but it’s not taking into account one of the most important aspects of women’s culture...we can’t just stop providing care. We can’t and we won’t. Because we’re women and that’s what we do. What Would You Give To Pay Less For A Concert?